Fine perfumes of flowers (100% Tempranillo). Great sparkling rose wine for anytime (South West). A soft red color, the brilliance of a fine bubble increases the vividness. Fine perfumes of flowers (the name "Fleuraison" means flowering / blossoming). A nose of red fruits (strawberry, redcurrant) with hints of citrus and tangerine. This is a well-balanced wine with a lingering finish. The bunches of Tempranillo come from La Mancha in Spain. They are vinified in France by the winemakers of Badet Clément & Co. The bunches of Tempranillo are harvested very early. They are vinified with a modern approach of winemaking, in temperature controlled stainless steel tanks. The goal is to get a wine as fresh and fruity as possible with a very good acidity. Fermentation and bottling are done under the rigorous control of our oenologist. Fine perfumes of flowers (100% Tempranillo). 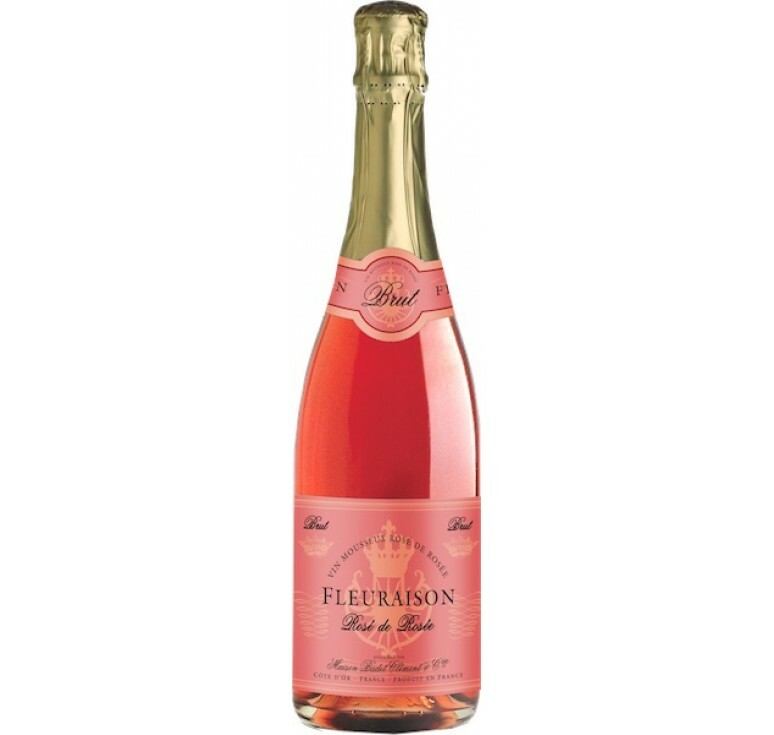 Great sparkling rose wine for anytime (South West). Food pairing: Aperitif, pastry, cake, dessert... Serving temperature: 6-8°C ..